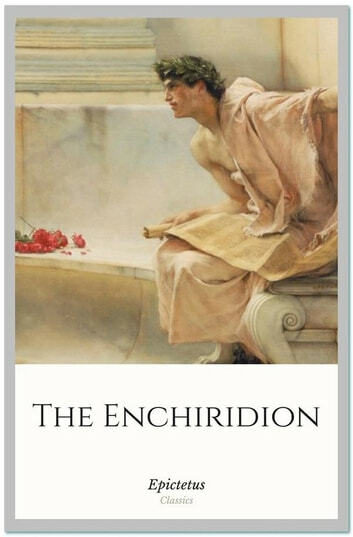 The Enchiridion or Manual of Epictetus is a guide on Stoic philosophy and ethical advice compiled by Arrian, a 2nd-century disciple of the Greek philosopher Epictetus. The book has played a disproportionately large role in the rise of modern attitudes and modern philosophy. Montaigne had a copy of the Enchiridion among his books. Frederick the Great carried the book with him on all campaigns. It was a source of inspiration and encouragement to Anthony, Earl of Shaftesbury, in the serious illness which ended only in his death; many pages of his diaries contain passages copied from the Enchiridion. It has been studied and widely quoted by Scottish philosophers like Francis Hutcheson, Adam Smith, and Adam Ferguson who valued Stoic moral philosophy for its reconciliation of social dependency and personal independence. DK Readers L3: Star Wars: The Clone Wars: Yoda in Action!